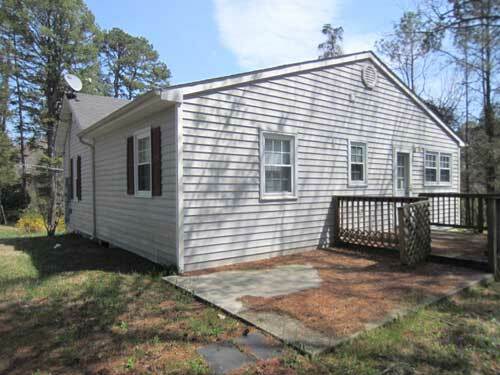 Remodeled 2 bedroom, 1 bath, frame dwelling conveniently located on 1.25 acres. Vinyl siding Partial basement, pine floors/ carpet/vinyl floors . Range, refrigerator, dishwasher Heat pump. Priced to sell at $125,000.